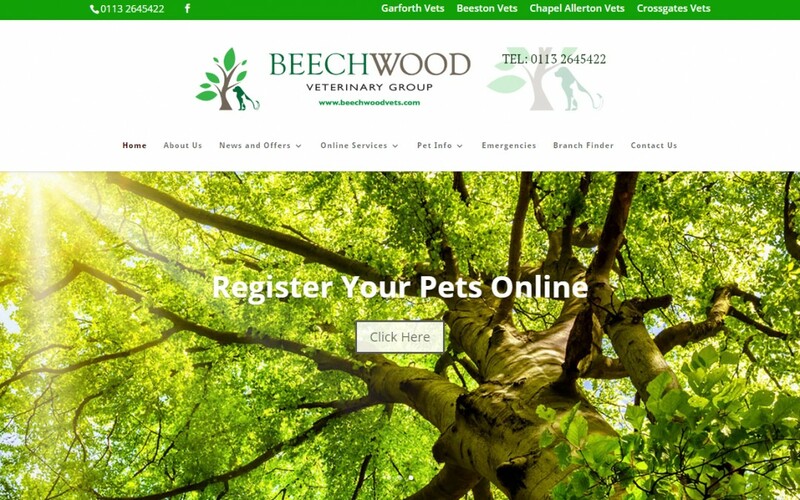 The Beechwood Veterinary Group, with its four clinics based in and around the Leeds area, needed a fresh looking website. In addition to the clean visual design, the site features a fully responsive design that renders well on mobile devices as well as desktop PC. Also part of the featureset delivered for them were multiple contact and registration forms, enabling services like Pet Registration and Repeat Prescription requests.